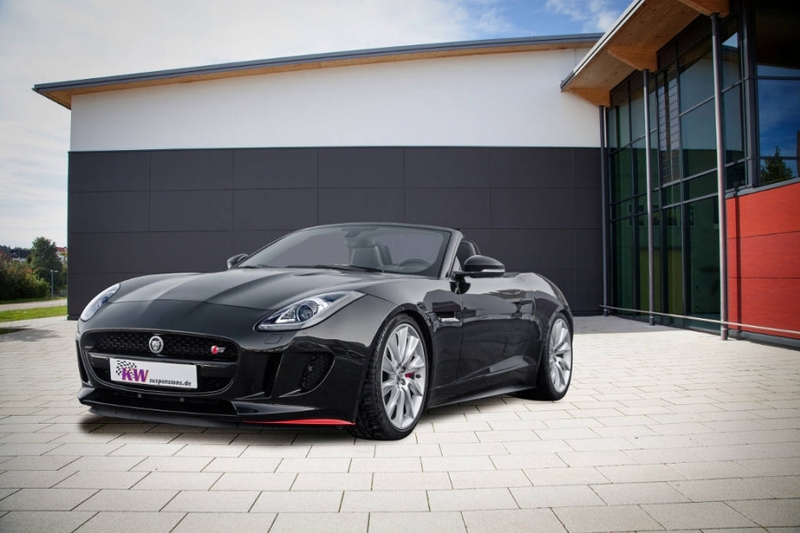 Jaguar fans wanting to further increase the driving dynamics of their F-Type, up to 550 hp strong, will find theKW Variant 3 coilovers the ideal performance suspension for everyday life. 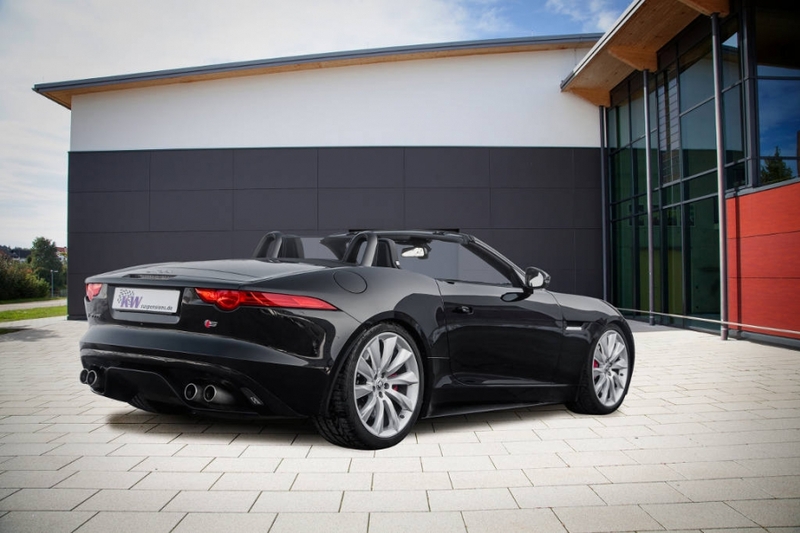 It is possible to adapt the driving dynamics of the Jaguar F-Type according to your personal preferences. For example, to modify the handling when changing wheel & tire dimensions, the rebound can be adjusted with 16 exact clicks. 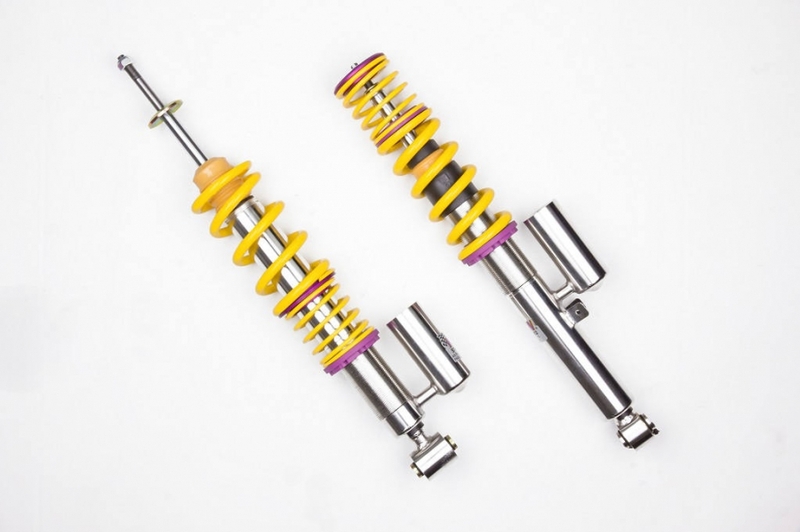 For the compression damping, the purple click wheel is integrated in the stainless steel strut or the rear axle damper housing. 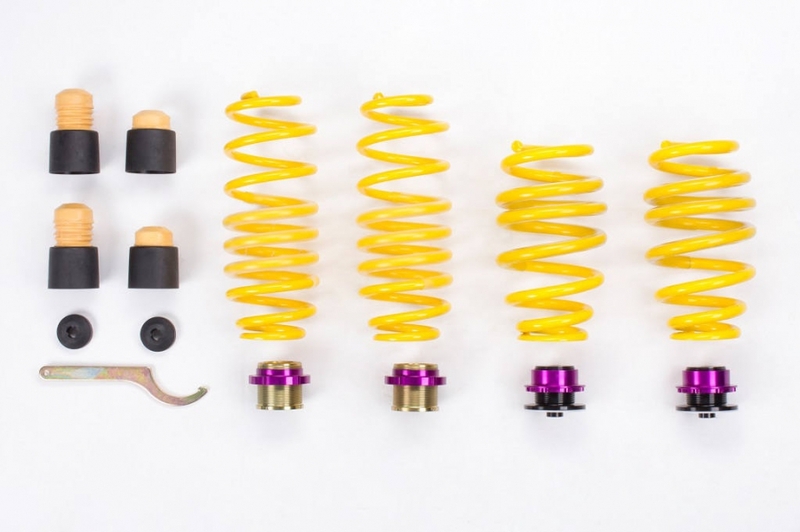 By changing the compression damping, a noticeable influence can be made to the body roll and the steering behavior is improved without changing the rebound damping which perfectly matches the spring rate.